I’ve got a great cast of supporting actors who have helped me recreate pics for different stories. This section is a sort of ‘where are they now?’ page. October 2011. Caught up with Alien Dude outside the Queen's Bakery. Bugsy was a big hit and there was talk of the show being transferred to the West End. Life was one big iced bun with a cherry on top for our Knuckles Dude. September 2011. Thought all you Alien Dude fans would want to know - he's been asked to audition for the part of Knuckles in a remake of Bugsy Malone. Break a leg, Alien Dude! August 2011. 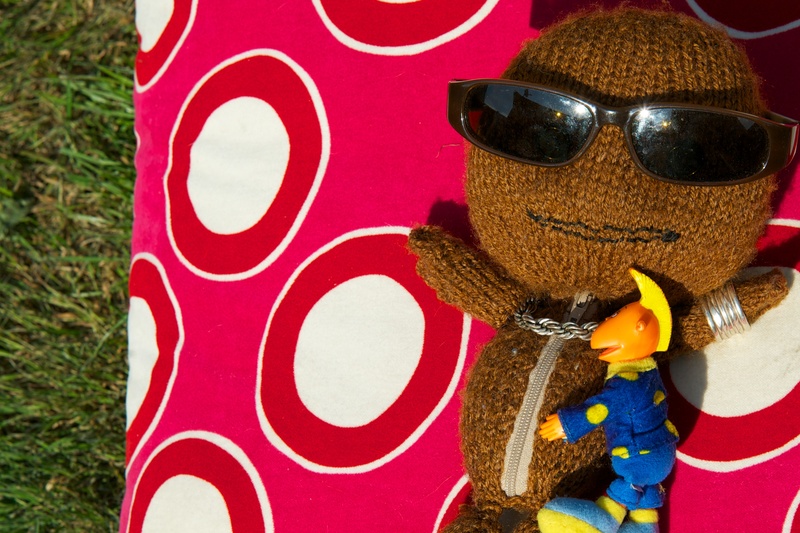 Sackboy is enjoying the sunshine. He's started a bit of a thing with Jake, who he met on set at Sarasiobhan's. Jake is pretty smitten but SB isn't fully convinced about his sexuality yet. It's a bit woolly. July 2011. 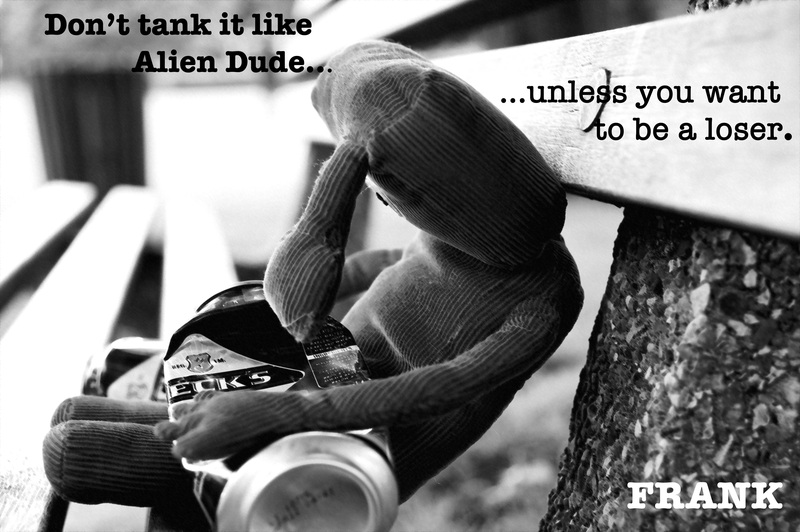 Life took a turn for the better for Alien Dude. An image of him - used in an ad campaign - went viral. The British public, weary of phone hacking scandals and relentless royal coverage, took the little geezer into their hearts in a big way. Things were looking up. 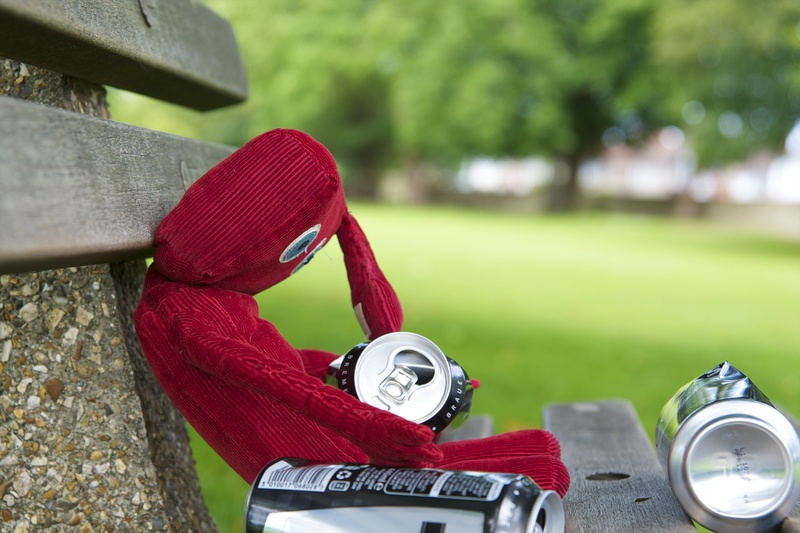 Sackboy caught a lucky break. 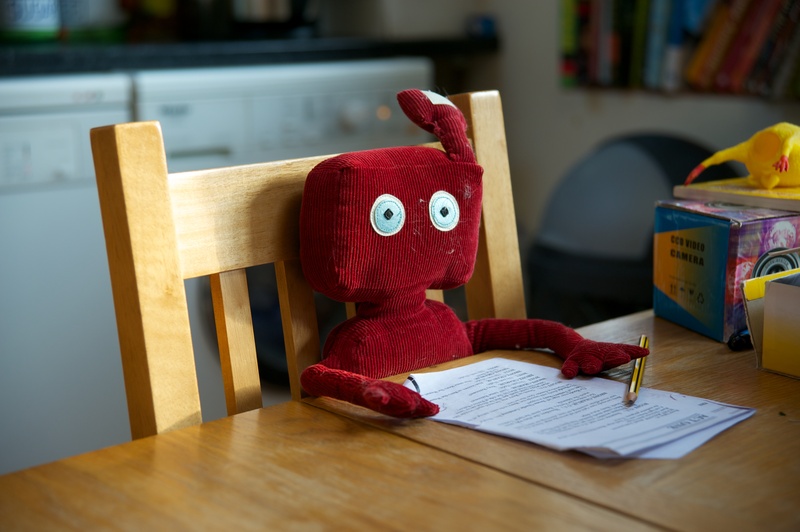 He was spotted by a talent scout in the Cafe Bonjour and got himself a gig on LittleBigPlanet. 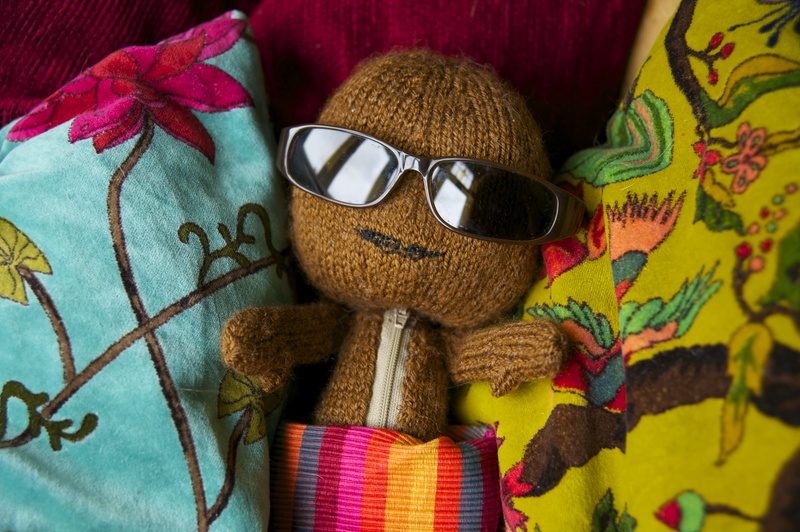 Thumbs up Sackboy!!!! Alien Dude. Well, to be honest, life hasn't been too good to him since the photoshoot. He's often seen semi-conscious in the park across the road from the Co-op. After the stolen duty free episode, Captain Jack and Cabin Crew Candy realised their feelings for each other. 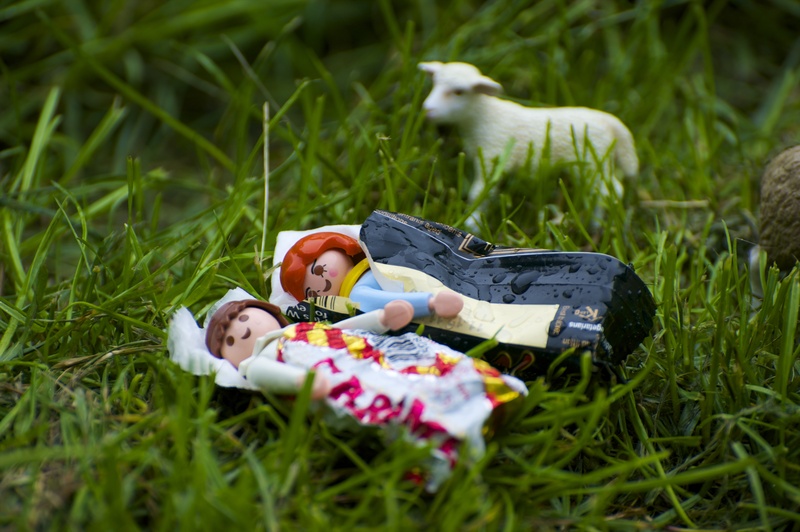 They gave up everything to live in a field together. It rained, and the sheep came, but they were happy. 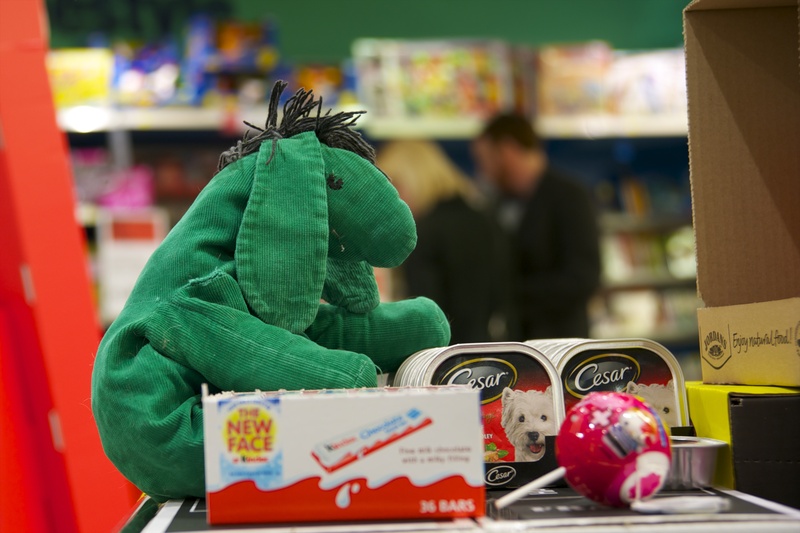 Green Dragon took a break from modelling and got a job shelf stacking at the Co-op. He still hoped for a big break, even though he began to look a bit shabby. Any likelihood of Characters merchandise becoming available? You definitely have the same brand of humour as me :LOL: LOVE IT! Poor Alien Dude! He needs AA! Green Dragon looks like Green Eeyore in the pic above…. I think you’ve nailed it. After all these years (17…)!